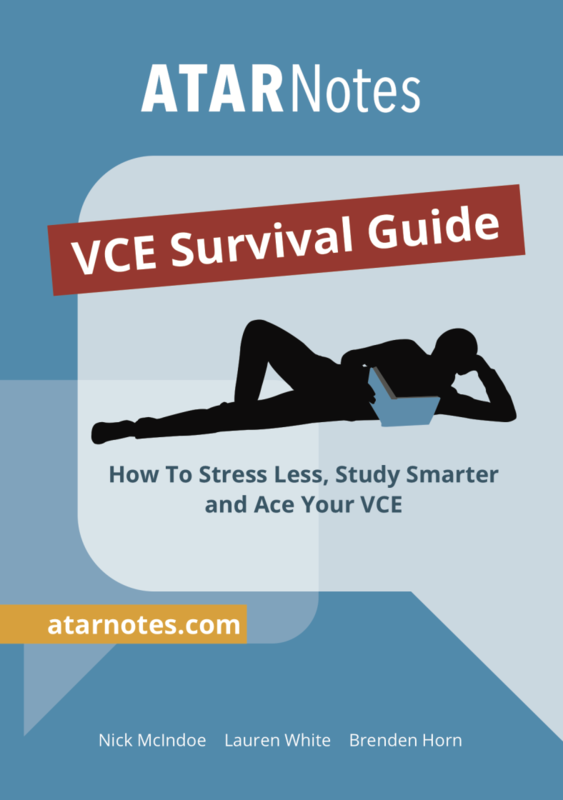 There is some consensus to the best ways to be prepared, and therefore less stressed during exam times. Take breaks. - It allows your brain to absorb the information. Resist the urge to cram. - You'll likely remember less and you need to sleep to do your best. Eat Well, healthy food. - I know it sounds like nagging but healthy food feeds your brain and helps you succeed. Focus on yourself. - You are different to others, learn differently. One final reminder... VCE is not the end of the world. Your intelligence and ingenuity will still get you where you want to be, even if you can’t go directly from point A to point B, you will still get there. And nobody will really care about how. 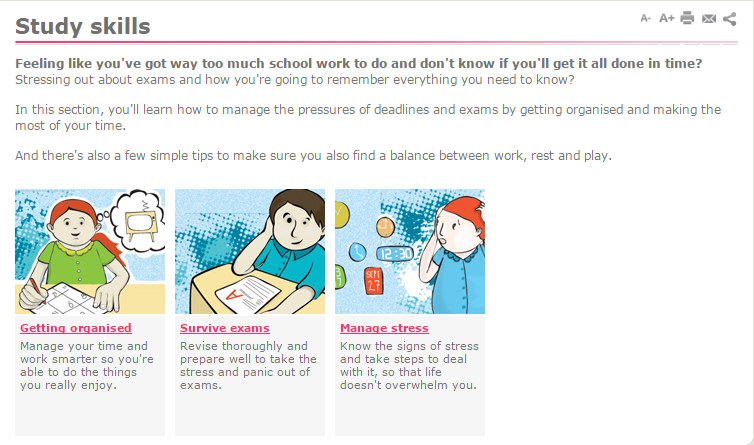 The State Library of Victoria has created a great website on how to get organised, prepare for exams and manage stress. There's so much useful info on this website, be sure to check it out here!